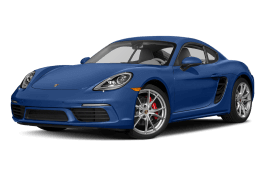 Correct Wheel Sizes, PCD, Offset, Rims and Tire specs for Porsche 718 series. 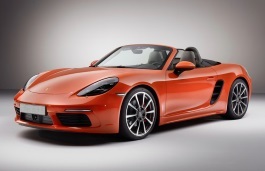 For the Porsche Cayman, it appears that you show only one wheel width. I would assume the F and R use different widths. You should press + to see rear wheel spec.